Rethinking the culture in banking and finance is an essential part of restoring trust and stability in the financial system. 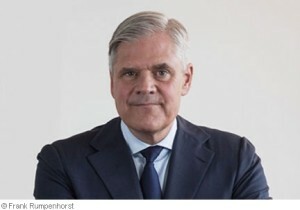 Dr Andreas Dombret, an executive board member of the Deutsche Bundesbank with more than 20 years’ experience as a senior investment banker, has been a vocal advocate of better culture in the industry and its importance to financial stability, and will discuss his ideas on how to achieve it. As Dr Dombret has said, banking and finance cannot play the important role we need them to play if people don’t trust them. Not least, while most of the discussion in the UK has been around the Banking Standards Board and the FICC Markets Standards Board, Dr Dombret will provide a more international perspective on this important issue.